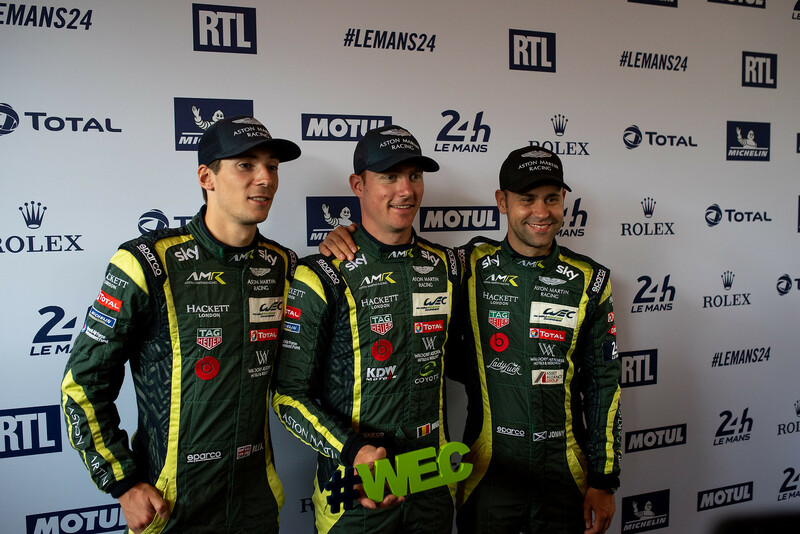 The 25 year-old has been one of the top young performers in endurance racing since he burst onto the sportscar scene as part of the Manor LMP2 squad in 2016. A victory in the 12 Hours of Sebring in 2017 cemented his reputation as one of the best of the up and coming young racers on the International scene. 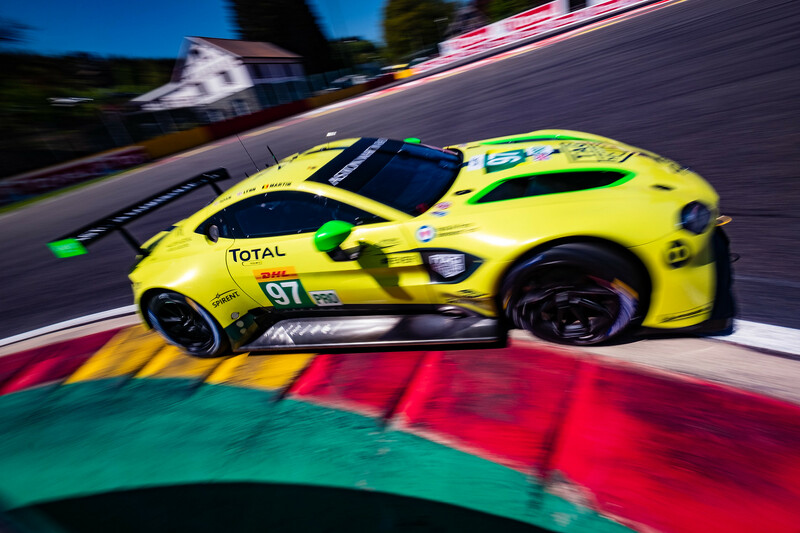 Some fine performances followed with G-Drive Racing in 2017, including a win at the WEC 6 Hours of Spa, before he was snapped up by Aston Martin Racing for the Super Season. 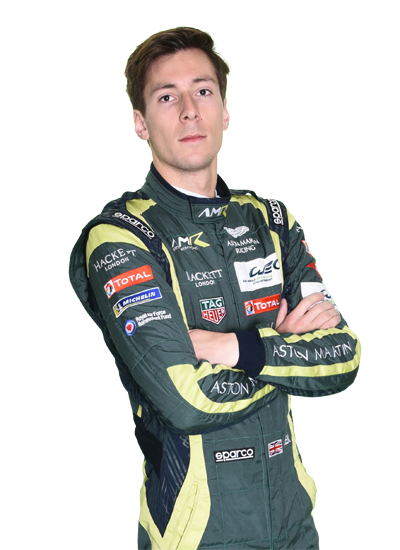 There he has forged a strong partnership with Maxime Martin, so we asked Alex what he would be putting under the Belgian’s tree this month? After some initially amusing and frankly unprintable suggestions, Alex chose a touching gift for his cockpit-sharing buddy. 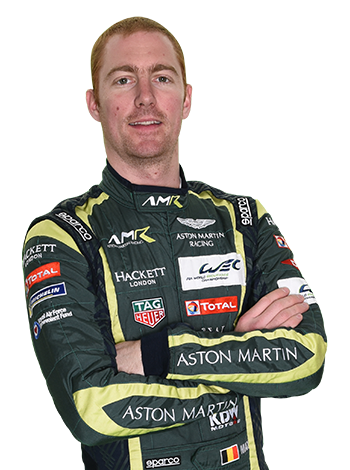 “Actually, he already had his Christmas present in a way because after he had a nasty incident in the British GT race at Brands Hatch earlier his year I got him some special biscuits,” says Lynn.